Whether high-performance connectivity is introduced on an aircraft in the field or on the production line, airlines must continuously safeguard its performance through comprehensive, expert support. The right support partner delivers the proven experience, data-driven analytics and innovative technologies to minimize downtime and ensure a seamless passenger experience in flight. 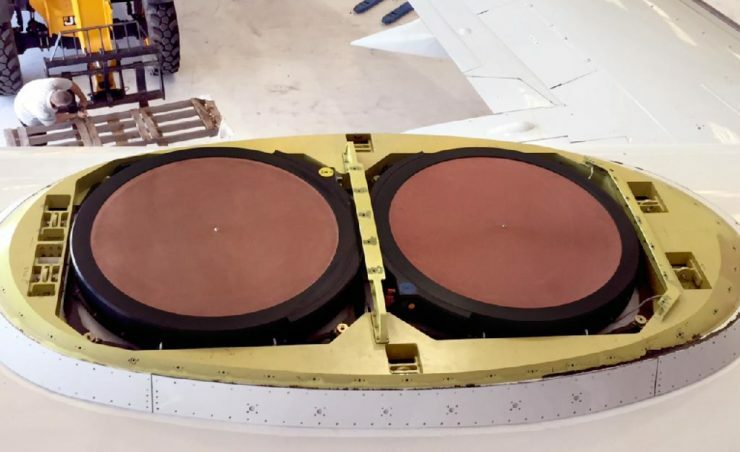 Learn what goes into the design and production of Gogo’s revolutionary 2Ku dual-array antenna in this short, behind-the-scenes video overview.